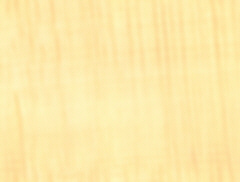 The label is full color on maple. These labels are NOT suitable for washboards that will be used for actually washing clothes!! 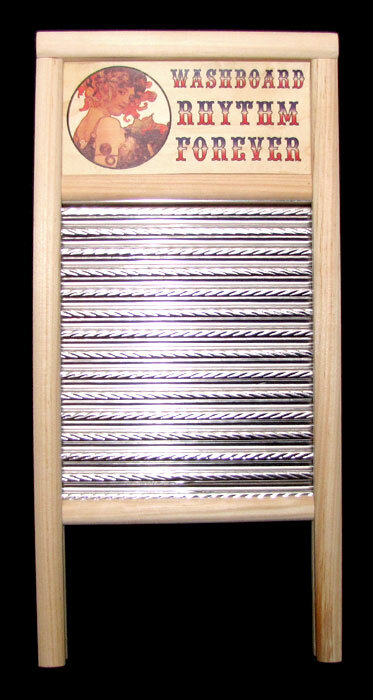 They are meant mainly for washboards to be used as musical instruments. ORDERING - We accept MASTERCARD & VISA - Call for credit card orders. We prefer to ship by Priority US mail. Prices are subject to change and do not include shipping and handling. Business hours are M - F, 8 to 5 CST. Click on these links to view our additional offerings.